So just how did Quail Ridge Golf Club return to form after the previously dilapidated course had zero takers at auction? A call from the Coca-Cola man, of course. 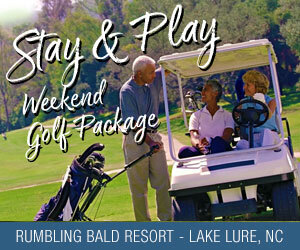 But this success story really has nothing to do with soda pop at all, other than a phone call between friends that set off a chain of events that has now placed Quail Ridge Golf Club back in the rotation for snowbirds heading south on U.S. 1 to Pinehurst, along with Triad and Triangle golfers. “It’s pretty bad when you can’t auction a place off,” added Joe Gay, the former director of golf at nearby Tobacco Road who left golf 2 ½ years ago to go into the restaurant business. Gay, born and raised in Sanford, has briefly returned to the golf business to help promote Quail Ridge. 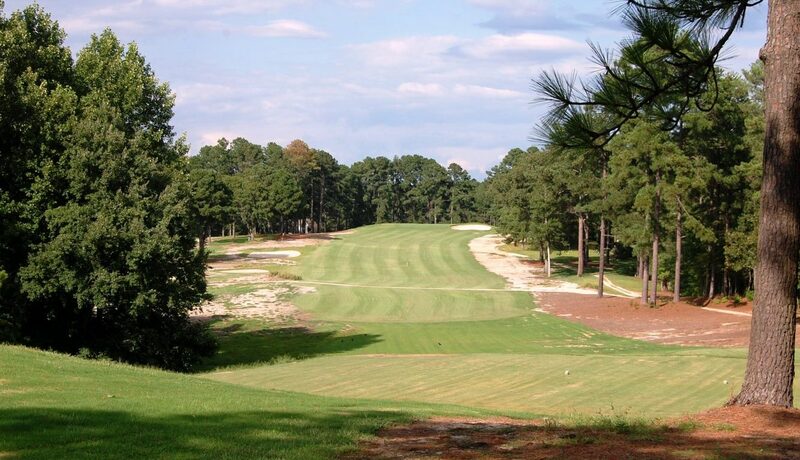 How far had Quail Ridge fallen since Wake Forest won the 1968 ACC title here by 31 strokes? Well, the snack bar/grill had been closed since 2004 and rounds were selling online for as cheap as $10. In the course’s heyday it logged close to 30,000 rounds, but that number had dipped to around 8,000. “And that’s being generous,” said Randy Dallas, a consultant and course superintendent. Well, they weren’t, and rumors pointed to apartments being planned for the 156-acre property. And that’s where the Coca-Cola man comes into play. Hendley, one of the first two golf professionals here in 1967, received a phone call out of the blue in 2017 about Quail Ridge. Smith was in charge of redoing the clubhouse and opening the grill, while Dallas began the turf portion of the course’s $1.2 million investment. The results have been staggering, with some of the nicest fairways and greens in the Sandhills area. “I was a Sanford Golf Course guy back in the day and it was a treat to come over here and play,” Gay said. “This was like a country club with bent grass greens. Between this place and the Palomino Motel in the 1970s and ‘80s they were getting package play up and down the East Coast. Little ole Sanford, North Carolina, was hopping. Gay’s marketing ideas include a striking new entrance in plain view of travelers heading both directions on U.S. 1, and tee plaques that provide interesting factoids about the course and Sandhills golf. Now, Gay will spend the next 6-12 months getting the word out that “The Gateway to The Sandhills” layout is back … and open for business.